Who doesn’t love travel gadgets? Well, as it turns out, not everyone is a fan. In some cases, your brand-new toy might actually be banned. The Museum of Modern Art in New York, the Getty Center in Los Angeles, and several Smithsonian museums in Washington, D.C. have banned people from bringing selfie sticks on the grounds. 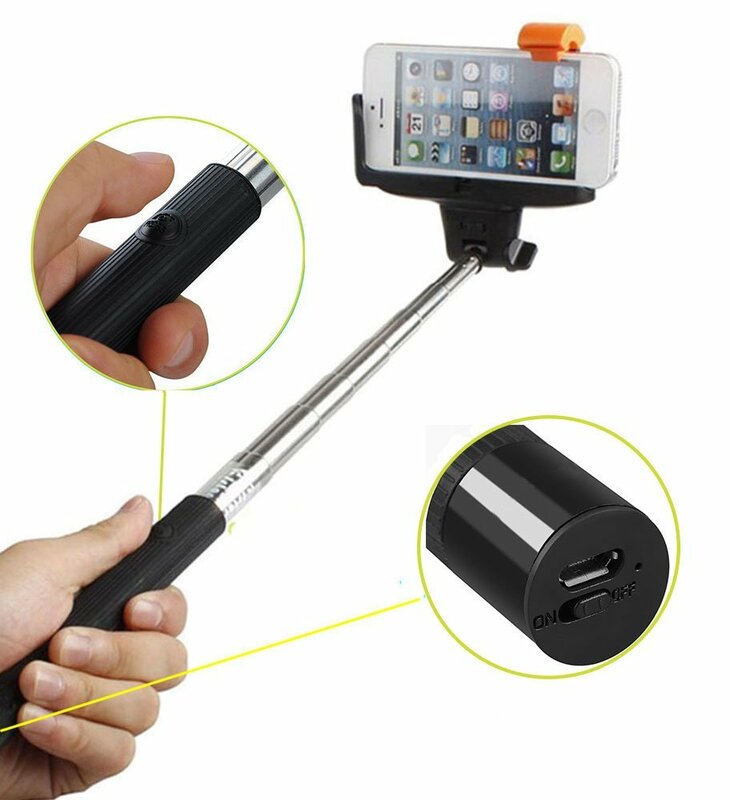 Selfie sticks are the portable sticks that attach to your smartphones. Officials say they’re most worried about the sticks damaging the exhibits, and they pose a safety issue for other patrons. Can’t wait to break out your new drone to take aerial photographs? Not so fast. National parks are considered “no-drone zones,” based on concerns over noise and safety. Plus, you might remember a few months ago, when people started getting into brawls in the air. No, it had nothing to do with drink service or noisy passengers. The fights were due to something called a Knee Defender, which prevents seats from reclining. Well, guess what? They’re banned by most major airlines. So unfortunately, the gadgets you bought specifically for travel are going to have to stay home for a while. This entry was posted in Application and tagged Huaqiangbei, selfie stick, shoping on March 8, 2015 by Ameisina.